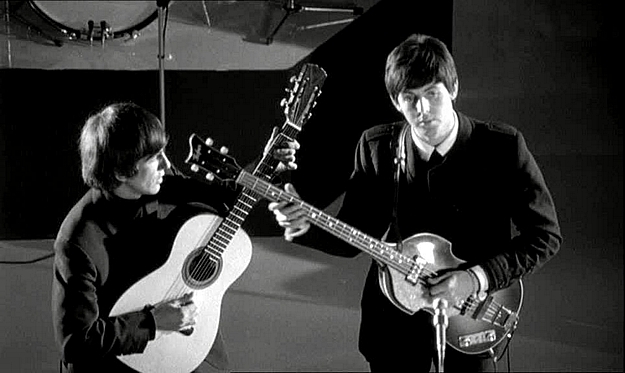 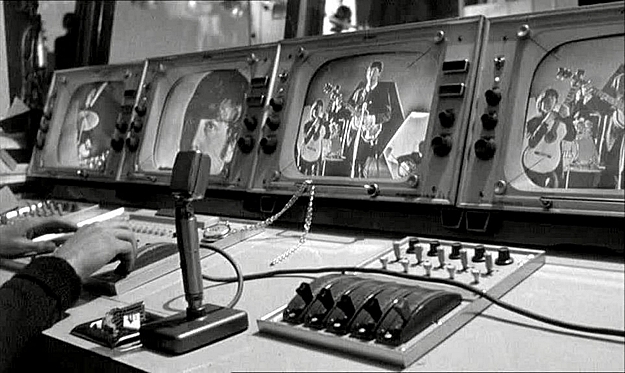 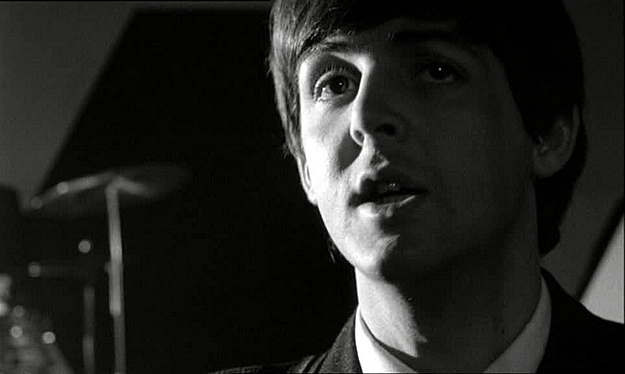 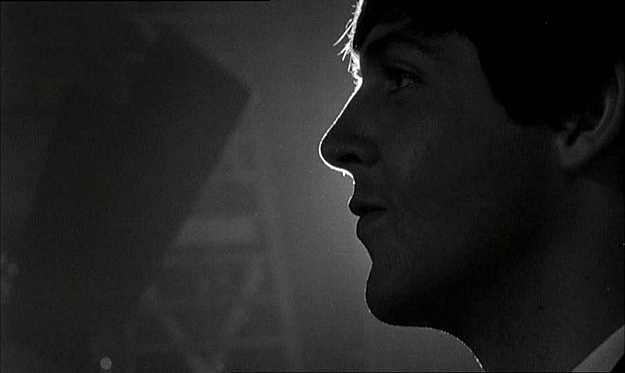 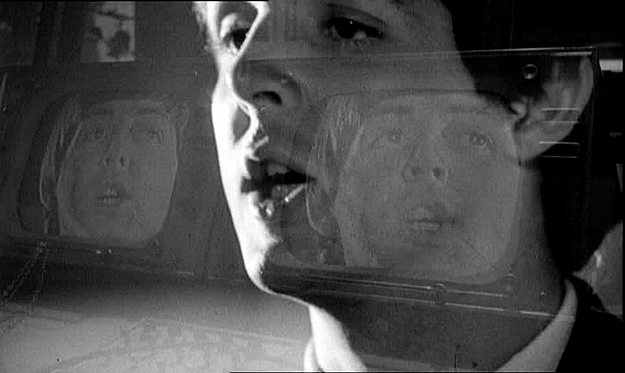 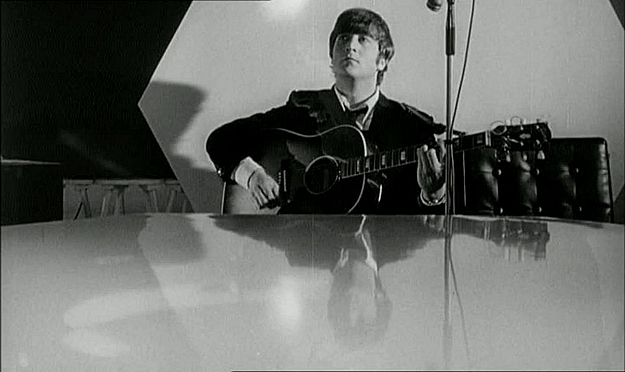 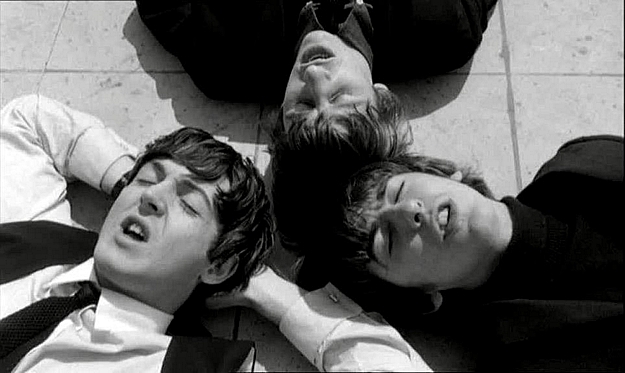 From the movie "A Hard Day's Night" directed by Richard Lester in 1964, a prototypal of the video clips of nowadays for a classic song of Lennon and McCartney. 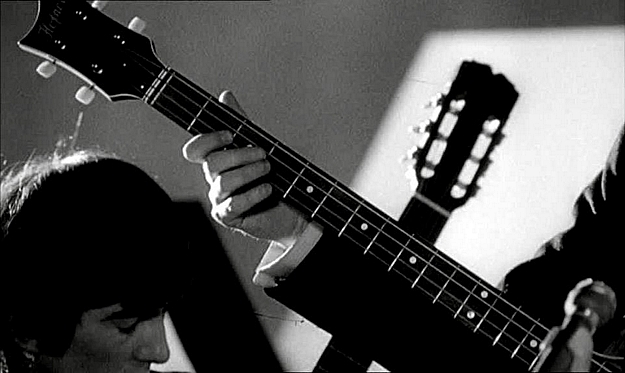 An acoustic set for this masterpiece performed without drums, penned by Paul McCartney with the contribution of George Harrison (for the introduction). 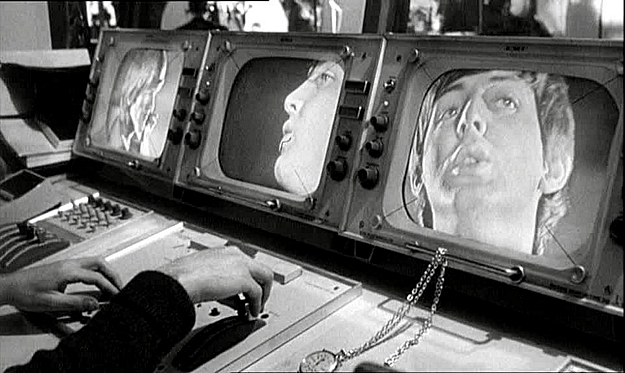 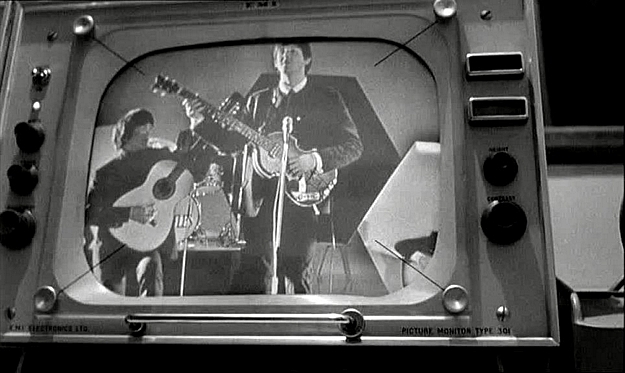 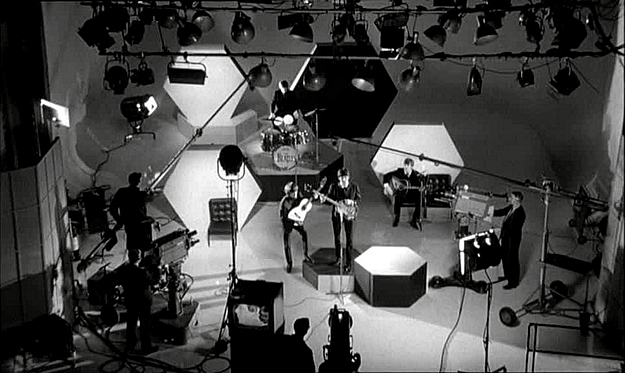 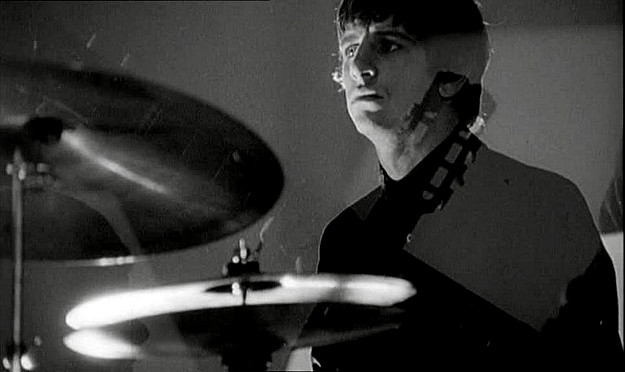 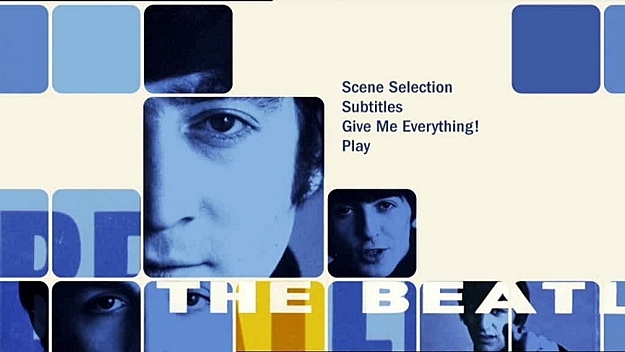 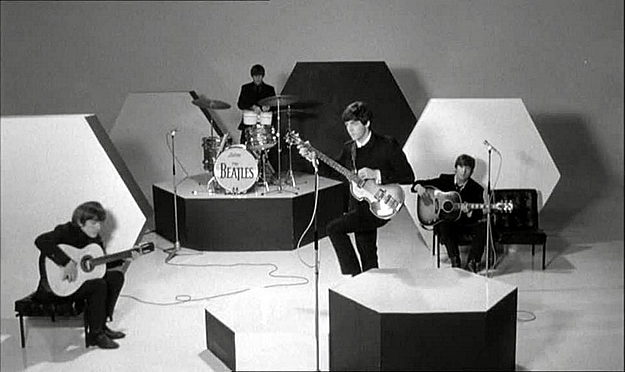 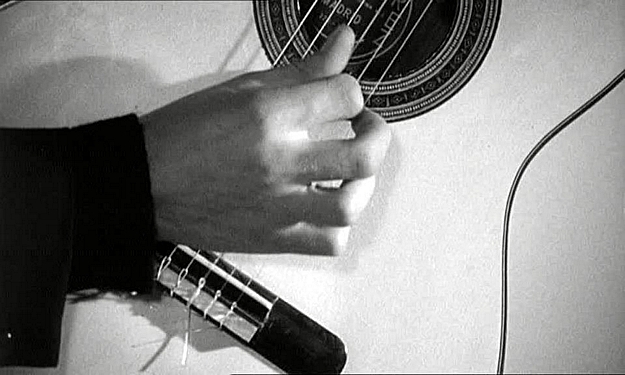 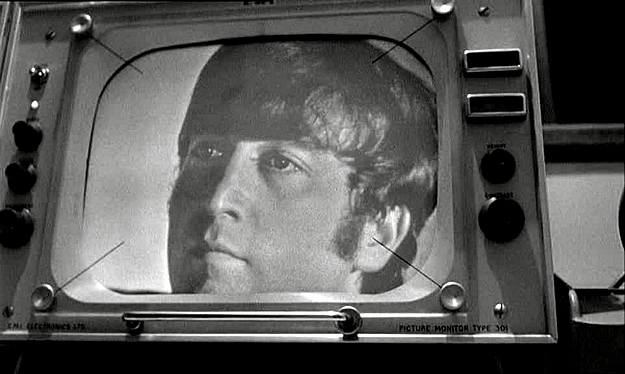 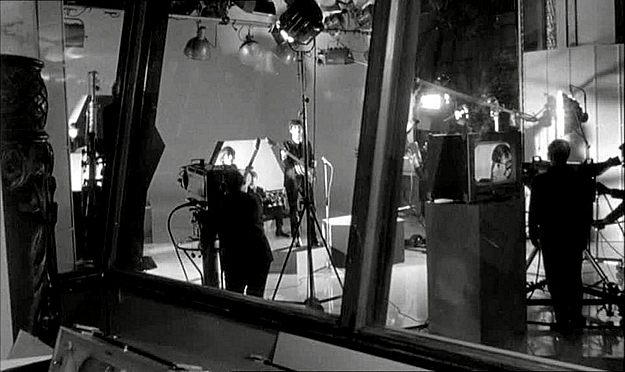 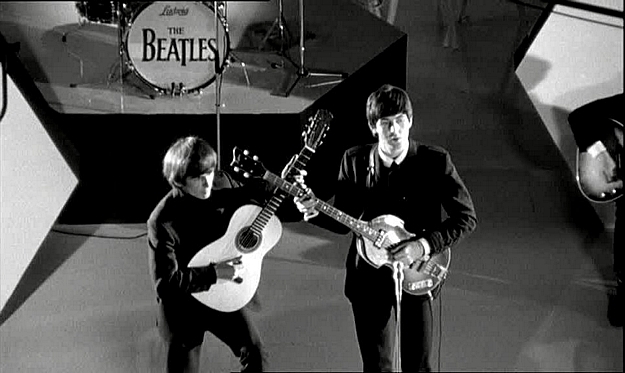 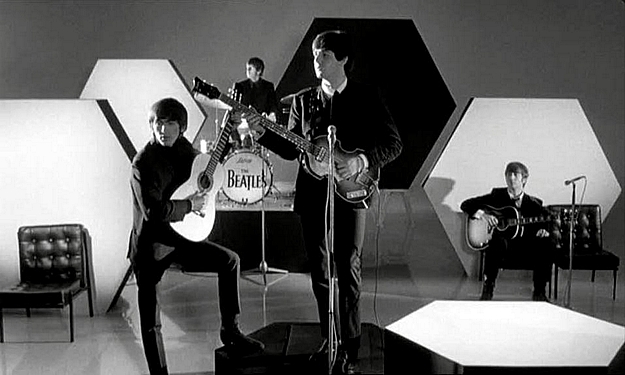 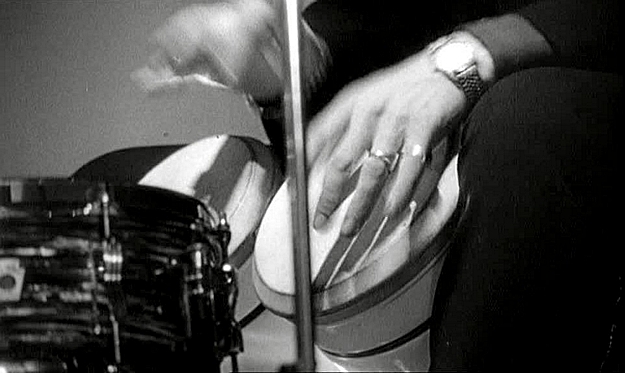 The video follows the performance of the song at the BBC studios, allowing us to see how it was organized a television recording in the mid 60s.